Win Dad Over On Father’s Day With Rockin’ Foodie Specials & A Harley Davidson Sweepstakes! One winner of a Harley-Davidson® Sportster Iron 883™ will be drawn every hour between noon and 9 p.m. (10 winners total). The sweepstakes is open to slots and table games players who are Seminole Wild Card Members. Every guest who uses their Seminole Wild Card is eligible! Start your dining experience with the delicious Short Rib Ravioli. Follow the ravioli appetizer with the Bourbon Infused 60-day Dry Aged Bone-In Ribeye for your entree, but make sure to leave room for a Classic Bread Pudding dessert! Treat yourself to a special buffet from 10 a.m. to 10 p.m. ($45 per person, plus tax). Among the many delights offered will be a Chef-carved Bacon-Wrapped Tenderloin, Lamb Chops with Pistachio Salsa Verde, Red Wine-Braised Short Ribs and Braised Birria. There will also be a dazzling selection of sweet treats for Dad! 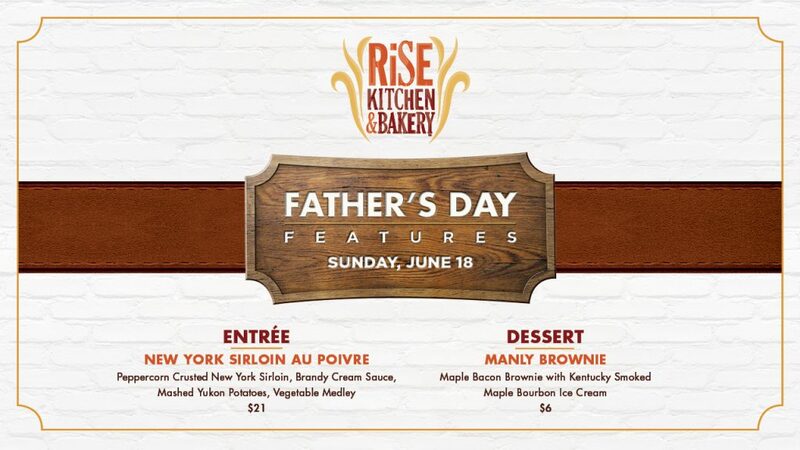 Enjoy a featured entree of New York Sirloin Au Poivre with a Manly Brownie for dessert (Maple Bacon Brownie with Kentucky Smoked Maple Bourbon Ice Cream). Celebrate Dad with an Alligator Jerk Bacon Burger, a hand crafted burger topped with pepper jack cheese and slow cured alligator jerk bacon served on a brioche bun layered with lettuce, tomatoes, garlic aioli and a side of Hard Rock’s seasoned French Fries, for just $15.95!